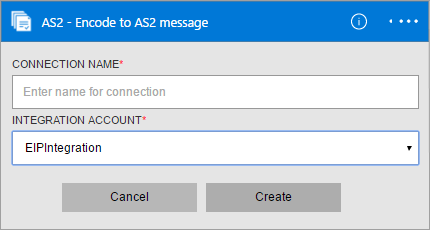 To establish security and reliability while transmitting messages, use the Encode AS2 message connector. This connector provides digital signing, encryption, and acknowledgements through Message Disposition Notifications (MDN), which also leads to support for Non-Repudiation. An integration account that's already defined and associated with your Azure subscription. 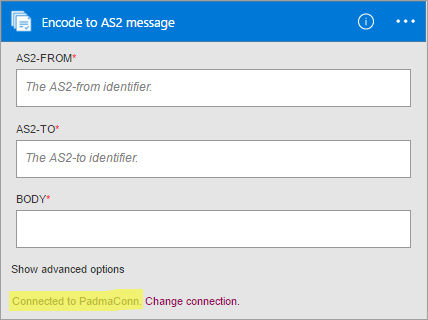 You must have an integration account to use the Encode AS2 message connector. 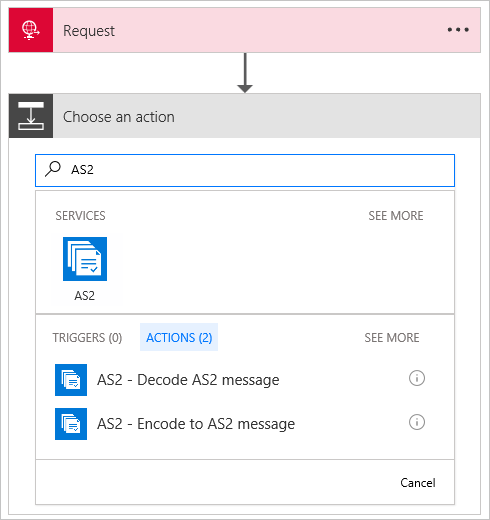 The Encode AS2 message connector doesn't have triggers, so you must add a trigger for starting your logic app, like a Request trigger. In the Logic App Designer, add a trigger, and then add an action to your logic app. In the search box, enter "AS2" for your filter. 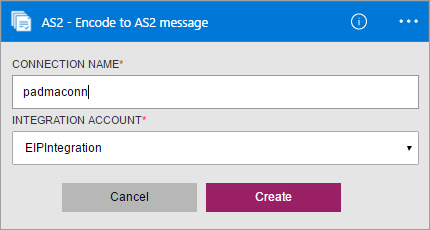 Select AS2 - Encode AS2 message. If you didn't previously create any connections to your integration account, you're prompted to create that connection now. Name your connection, and select the integration account that you want to connect. Properties with an asterisk are required. Connection Name * Enter any name for your connection. Integration Account * Enter a name for your integration account. Make sure that your integration account and logic app are in the same Azure location. When you're done, your connection details should look similar to this example. To finish creating your connection, choose Create. After your connection is created, as shown in this example, provide details for AS2-From, AS2-To identifiers as configured in your agreement, and Body, which is the message payload. 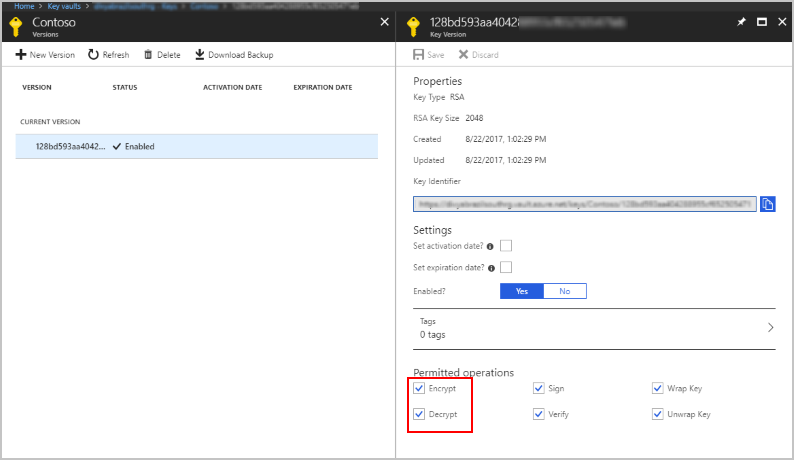 If you use Azure Key Vault for certificate management, make sure that you configure the keys to permit the Encrypt operation. Otherwise, the AS2 Encode will fail. To try deploying a fully operational logic app and sample AS2 scenario, see the AS2 logic app template and scenario.